Ann received her Master of Music Performance degree from Illinois State University and her Bachelor of Music Performance degree from UW-Oshkosh. She has been teaching private lessons (traditional method) for over 20 years. Ann's past teaching experience includes adjunct faculty positions at the Illinois Wesleyan College Music Preparatory Program, the Illinois Valley School of Music and Lakeland College (Sheboygan). She presently coaches sectionals for the Fox Valley Youth Orchestra's Philharmonia, Ripon College, Appleton West High School and other area orchestras. Ann currently performs with a number of ensembles including the Fox Valley Symphony, Manitowoc Symphony and the Bel Canto Chorus Orchestra. She was formerly the principal violist of the Sheboygan Symphony and has played in the Peoria Symphony, Illinois Opera Orchestra, Illinois Symphony and Green Bay Symphony among others. 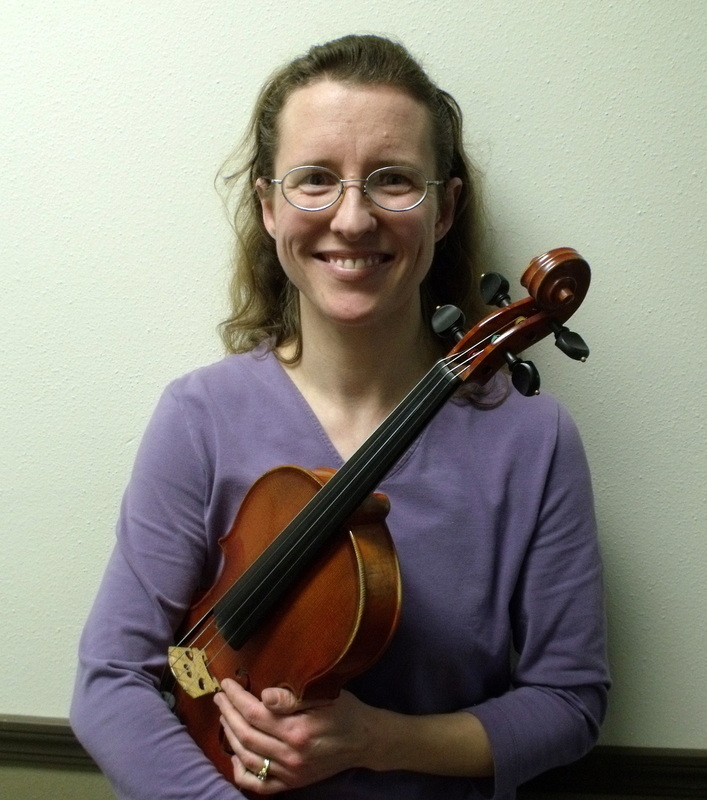 As a freelance musician Ann has had a variety of unique performing opportunities including violist for the Wisconsin premiere of “The Lion King” in 2007.